Attention ladies! 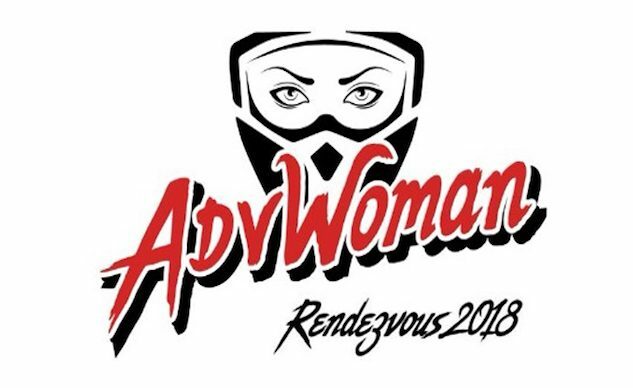 The Third Annual Woman-Led 2018 ADVWoman Rendezvous dates have been announced for July 19-22, 2018, at the Flying Heels Rodeo Arena in Granby, Colorado. 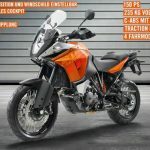 Ladies with any type of riding ability are encouraged to check it out and attend so long as they already know motorcycle riding basics. The ADVWoman Rendezvous is led by all female instructors and the event is aimed at women (obviously) but male family members are allowed to attend as well. GRANBY, CO – February 21, 2018 – Third Annual Woman-Led 2018 ADVWoman Rendezvous (formerly Rally) dates announced for July 19-22, 2018, at Flying Heels Rodeo Arena in Granby, Colorado. 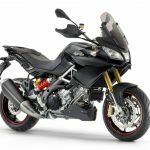 Dates are announced for the third annual adventure rally organized by ADVWoman for women and their families. 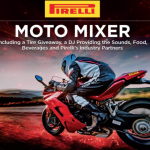 Held July 19-22, 2018, in Granby, Colorado, the event will include dirt bike and adventure bike rider training, classroom training, a variety of local dual sport rides, camping or hotel facilities, catered meals, awards ceremony, and a DJ dance party. All instructors are women. Men and families are welcome. “Last year’s event exceeded our expectations!” said Pat Jacques, Rendezvous director. We had international students and students who took our BDR courses then joined us on the first ever, all-woman Colorado Backcountry Discovery Teaching Tour, a tour we are repeating this year following Rendezvous, July 22-29, 2018. 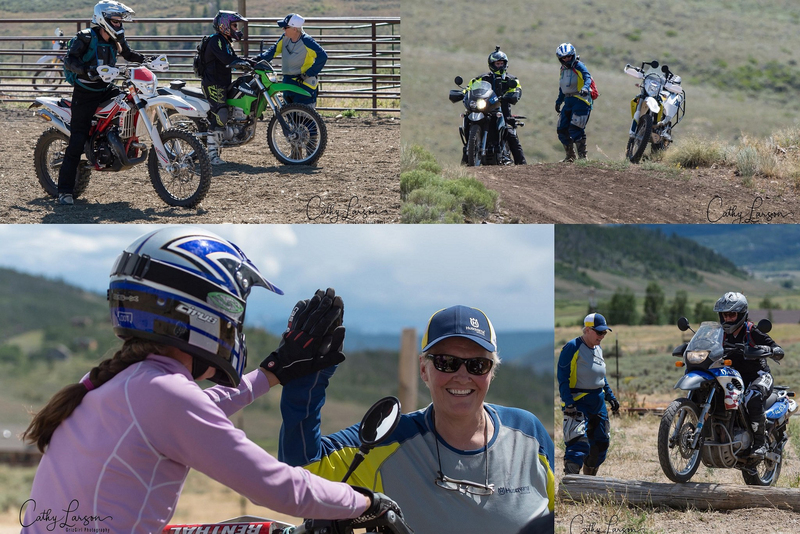 The rider range classes at 2018 Rendezvous feature more advanced dirt bike training as well as more advanced adventure training. Kurt McCoy attended the 2017 ADVWoman Rally with his wife, MJ. He wasn’t sure what to expect. He quickly became a fan. “Leading up to this event I was faced with my wife selling her bikes. Now I am faced with her wanting a few parts and gear upgrades and her wanting to ride more…a lot more. My wife is my best friend, and this makes me happy. Pat said at the beginning of the Rally she hopes to teach a few things and to empower the ladies. She accomplished that in spades,” said McCoy. “Women teaching women is natural and transformative,” Jacques said. Jacques said she is often asked, “Am I good enough to attend?” She advises, “If you can ride a motorcycle—release the clutch to take off, shift gears, and come to a stop, you are ready for our training.” Jacques reflected that in 2016 a new rider had only been on her motorcycle 4 times yet attended with her husband and both improved considerably. Classroom Sessions are open to all attendees and will run Thursday & Friday 3:30pm-4:30 pm and 4:45-5:45 pm, with several classes running simultaneously in different locations. 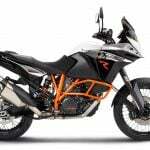 Topics include trailside maintenance, trailside first aid, intro to GPS navigation, fitness and training for off-road riding, truck & trailer motorcycle loading and unloading, flat tire repair, how to pick up a bike, moto-camping and travel photography. Immediately following the Rendezvous, Jacques and her staff will lead a second All Woman Colorado Backcountry Teaching Tour, July 22-29, 2018. Pat Jacques is a ground-breaking woman in motorcycling who raced men’s motocross professionally. 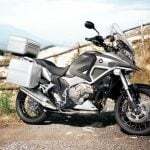 Retired from racing she still enjoys spirited single-track riding and adventure touring. Jacques’ passion is empowering women and getting families out riding motorcycles together. She is director of the annual off-road training event ADVWoman Rendezvous in Granby, Colo., a Keynote speaker appearing at the Steel Horse Sisterhood Summit, Women Creating Our Futures and a personal coach.